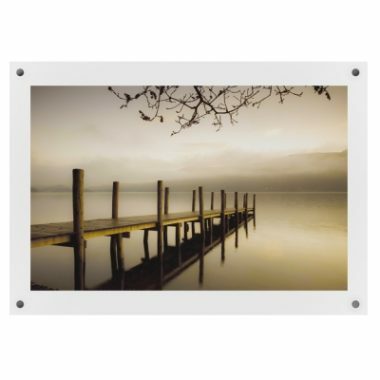 GJ Plastics have a comprehensive range of cost effective Outdoor Signs products. Direct Print UV ink technology used on our signs keep them looking good for years. We provide the highest quality Correx printing services, available in full colour, large format, digitally printed and more. GJ Plastics Ltd are acrylic display specialists; we offer a comprehensive range of plastic fabrication products for point of sale. You can, of course, have a display uniquely designed by one of our product designers. Our team are passionate about taking your project or ideas from initial design concepts through to manufacture and delivery. 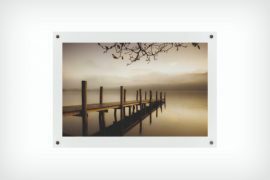 You have peace of mind knowing that your displays are made in our UK factory by our skilled fabrication technicians. We focus on ensuring quality is maintained throughout production. We have an outstanding reputation in the UK for producing exceptional products, designed to carry out the task required from them. Our sales and customer support teams are available to assist you throughout your buying experience. 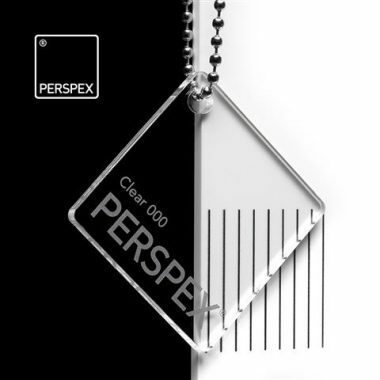 GJ Plastics Ltd understand how important brand image and the impression it creates with your market. 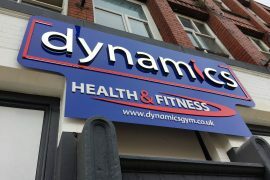 Every sign designed and installed is built to high quality standards to ensure we create eye-catching and creative signs give your brand the ‘wow factor’ and is a true representation of your brand. Shop front signs can be made for many business types such as hairdressers, restaurants, law firms, estate agents or cafes. A variety of sign styles are available. Our team have extensive knowledge and are all qualified through our apprenticeships to the GJ Plastics standard to design and make shop signs. Our fully trained team can also install signage. GJ Plastics Ltd have our own large format printing department, which consists of roll to roll printers and flat bed printers. 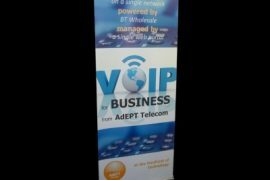 We make thousands of printed vinyls, roller banner or outdoor banners. Our Flatbed printers using the latest UV stable inks can print direct to acrylic, foamex and dibond. 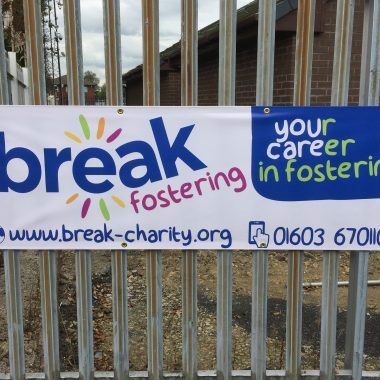 We also print correx signs for festivals, events and promotions. 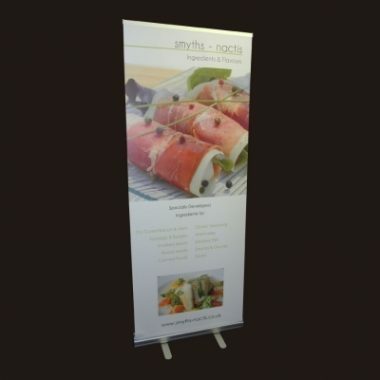 Correx Signs are a great, cost effective way to promote your business or event. 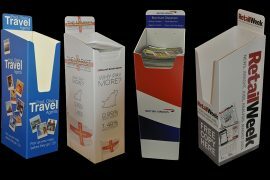 Correx printing is great value and offers superb quality. We can cut your correx signs to size or shape you require or print large panels. 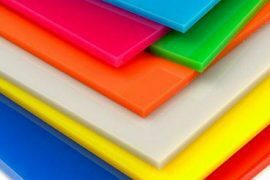 We offer a large range of acrylic sheets and other materials such as Foamex boards, Dibond panels and correx sheeting for you to choose. GJ Plastics Ltd ensure all your product display solutions, and sign branding meet your expected quality needs. GJ Plastics offer excellent trade prices on our correx signs, foamex print, dibond printing and Perspex signage. 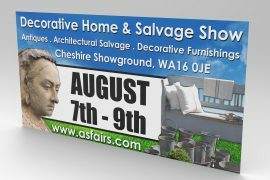 As well as roller banners and PVC outdoor banners. 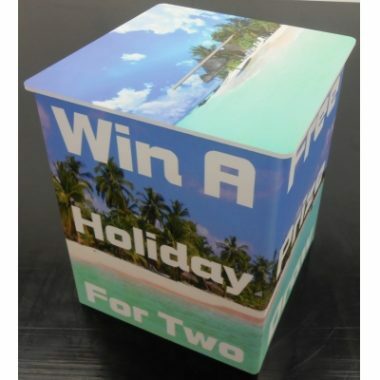 GJ Plastics Ltd is an innovative, exciting, vibrant and professional printing and display solutions company; who offer unique design and manufacturing solutions. 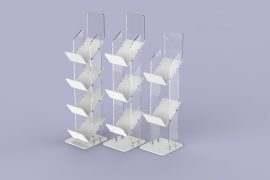 We have our own in house product designers who use the latest 3D Cad software to develop a huge range of point of sale display products, counter and floor standing in acrylic and other materials. Once designed our highly skilled team produce them in our Fabrication department.